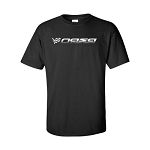 100% Cotton Short Sleeve T-Shirt with screenprinted NASA Racing Logo on front. 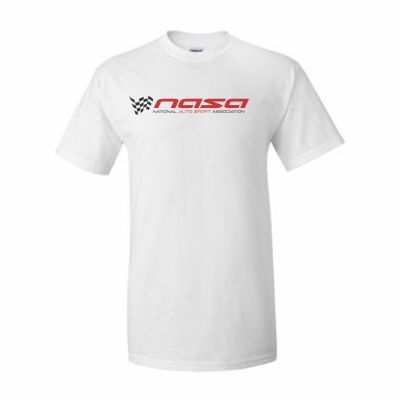 NASA Racing Logo 100% Cotton Long Sleeve T-Shirt, Choose your color! 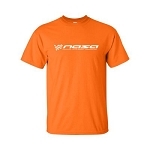 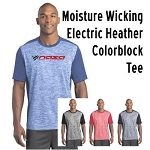 NASA NP01 Series Logo 100% Cotton Short Sleeve T-Shirt, Choose your color!